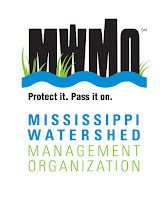 Thank you to Mississippi Watershed Management Organization for hosting the exhibit and reception. How do we learn to see the deep interconnections we have with the world around us? It is challenging when our language and social-economic structures divide the world into so many parts. Common maps divide the land by property or political boundaries. Multiple organizations manage different parts of the continuous stream of water that passes through our buildings in hidden pipes and unlabeled channels. Visibility and value are intertwined — unseen elements can easily be neglected. Through River Journey, students found the pieces of their water story and stitched them back together. 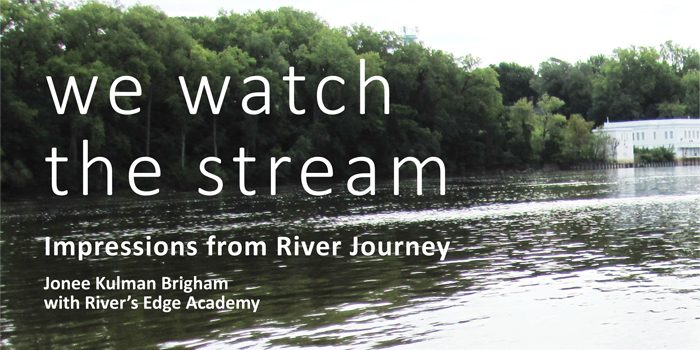 During the 2014-2015 school year, high school students at River’s Edge Academy participated in an art-led, environmental education project called “River Journey: Exploring the Value of the Mississippi River,” led by Jonee Kulman Brigham, design researcher, artist, and developer of the educational model. 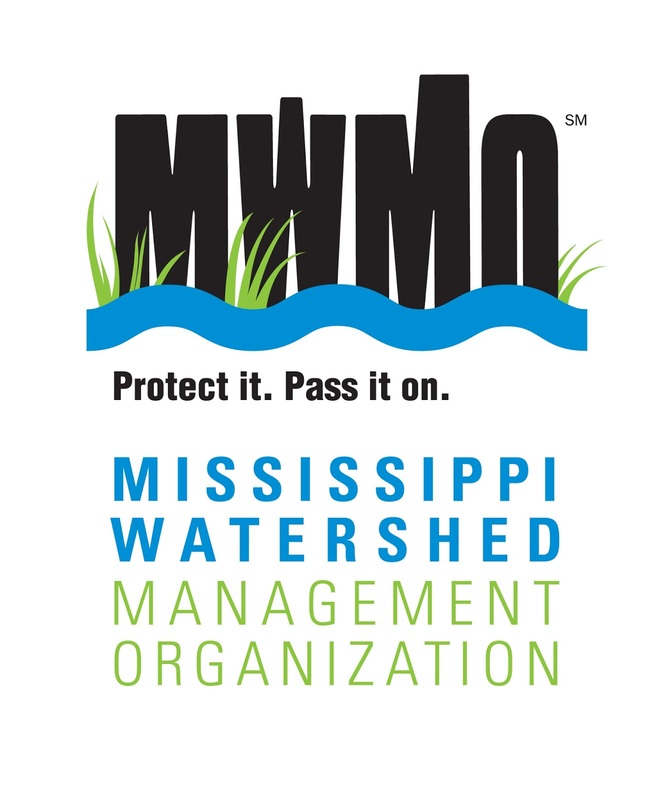 Students traveled from their school’s kitchen sink, tracing the path of water along upstream and downstream infrastructure, to reveal how they and their school are interconnected with the Mississippi River. Along the way, they met with community members, and engaged with water, infrastructure, poetry, reflective writing, and photography to develop an appreciation for the river and the water it provides. The exhibit includes artworks and documentation of the River Journey project including photographs, maps, reflective writing, and objects used for water interactions. The project is made possible through a fellowship from Institute on the Environment, and the support of River’s Edge Academy, many community partners, and Full Spring Studio. LINK HERE to River Journey story map: "River Journey: Following the Flow." Links to more project story maps HERE. Want more background? Learn more about the model for River Journey: Earth Systems Journey, HERE and follow the link to watch a public lecture.